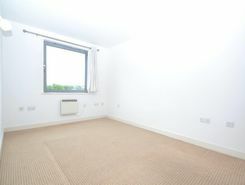 TheHouseShop.com is the leading property marketplace in Blackheath in Greater London and has been helping landlords, tenants, sellers and buyers to save money when buying, selling, letting and renting property online. Property marketplace, TheHouseShop.com, showcases property listings from private landlords, private sellers, high street agents, online agents and developers – meaning that tenants and buyers can find a unique selection of property from both professionals and homeowners. 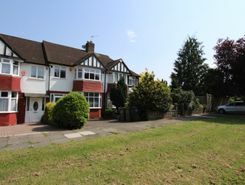 Homeowners can use TheHouseShop.com to compare the best High Street and online estate agents in Blackheath in Greater London, or advertise their property privately. 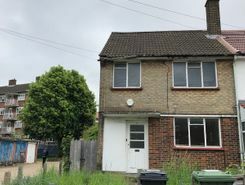 Homeowners in Blackheath in Greater London can use TheHouseShop.com to advertise their property to thousands of buyers for free – saving thousands of pounds in the process. Selling property online is popular in Blackheath in Greater London and private house sales are a great option for many Blackheath in Greater London homeowners. 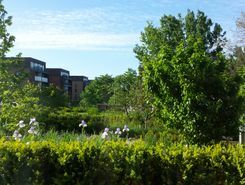 TheHouseShop can arrange a free professional property valuation from a local property manager with expert knowledge of the Blackheath in Greater London market – helping you to set the perfect price for your property. Our private users can boost exposure for their property adverts and generate more enquiries thanks to our effective marketing options. Thanks to TheHouseShop, homeowners in Blackheath in Greater London can save time and money by advertising their properties to thousands of motivated users on the UK's leading property marketplace. 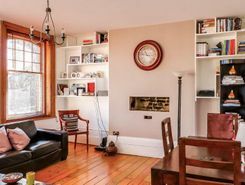 If you are selling or letting a property in Blackheath in Greater London, TheHouseShop is a must-see platform for both private sellers and private landlords. Thousands of Blackheath in Greater London estate agents are benefitting from TheHouseShop's free property advertising as well, giving them huge exposure to an alternative audience of home hunters. TheHouseShop's unique mix of properties in Blackheath in Greater London have attracted huge numbers of home hunters looking to buy houses, flats, apartments, bungalows, penthouses, family homes and more. 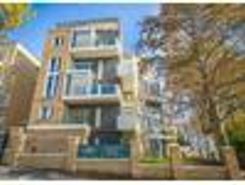 TheHouseShop's unique mix of professional and private listings means that you won't find their Blackheath in Greater London properties on other major property websites. If you are looking for your new home, don't forget to create a free property alert on TheHouseShop.com to receive email updates anytime a new property matching your requirements becomes available. 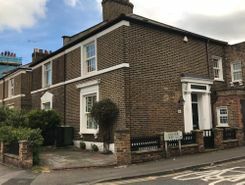 Sellers can use TheHouseShop to compare the best estate agents in Blackheath in Greater London and help narrow down the competition so that they choose the best agent for their property. Millions of home hunters come to TheHouseShop.com each and every month looking for property for sale in Blackheath in Greater London and the surrounding areas. 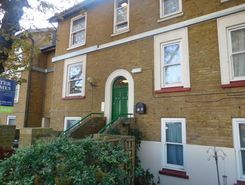 TheHouseShop specialises in the accessible property niche market and have a selection of adapted homes for sale available in Blackheath in Greater London. TheHouseShop work with some of the biggest and best property developers in Blackheath in Greater London to help them market both accessible properties and new homes. Buyers can use TheHouseShop to find a huge selection of affordable homes for sale. 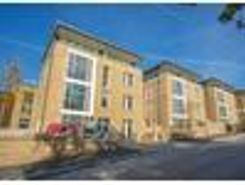 People looking for cheap property and affordable new homes for sale can find property in Blackheath in Greater London available through Shared Ownership agreements. TheHouseShop's free online valuation tool allows buyers to get an estimated house price value for any property in Blackheath in Greater London and make sure that they pay the right price for any property they are interested in. 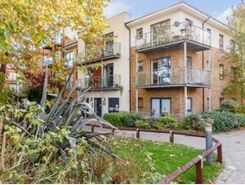 Whether you want to buy, sell, rent or let property in Blackheath in Greater London, TheHouseShop is your one stop shop for all your property needs.